This Versace Designer Perfume is PERFECT for your purse or to gift to others for Christmas. 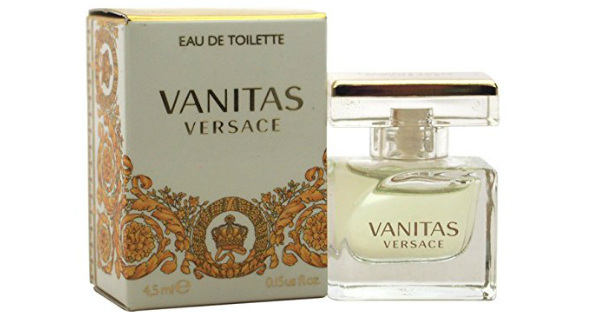 Amazon has the Versace Vanitas Women's Mini Perfume on Sale for ONLY $6.50, This little perfume makes a great stocking stuffer for Christmas. Perfect size for your purse! Free standard shipping. This is an add-on item. Want your items to arrive FASTER within 2 days? Sign up for a FREE trial of Prime below.